We are Green Clean experts. Whether it’s wiping fingerprints off the front door, keeping the restrooms clean, or picking up trash from offices or parking lots, we are here day and night to make sure our clients’ commercial properties are cleaned, maintained, safe and welcoming. 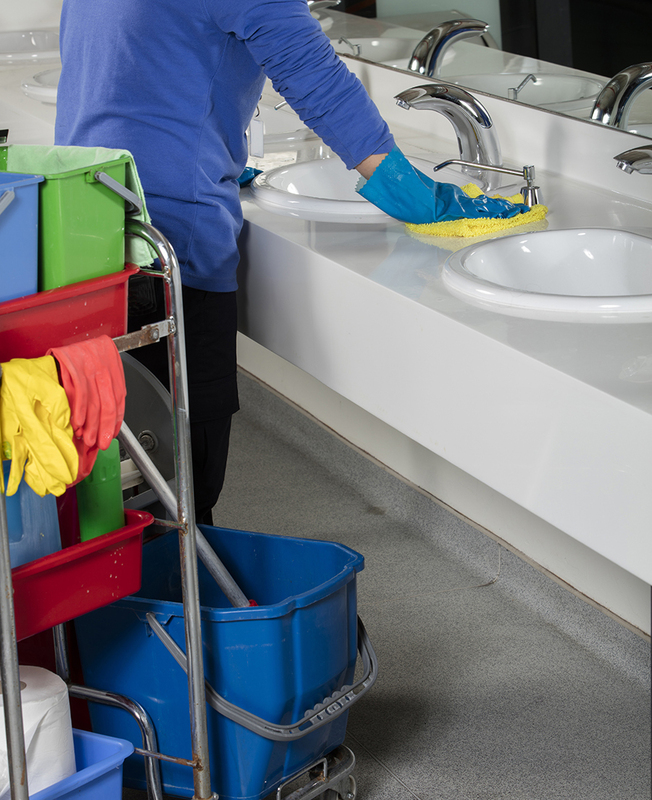 TamCare Services offers commercial janitorial and porter services in West Palm, Palm Beach Gardens, Fort Lauderdale, Sunrise, Boca Raton and Pompano Beach. Hot Water Extractions, Bonnet Cleaning and Carpet Shampooing.